IntelliJ IDEA vs Android Studio vs Eclipse: What are the differences? The major difference between these three IDEs (Integrated Development Environments) is the language each supports. IntelliJ IDEA and Eclipse are Java IDEs, while Android Studio is, of course, for Android development. Why do developers choose IntelliJ IDEA vs Android Studio vs Eclipse? IntelliJ IDEA fans call it “fantastically intelligent” and the “best in class IDE.” They appreciate its plugin architecture, integrated version control, and reliability. Android Studio is Google's official Android IDE, and fans call it "a great tool that's getting better and better." They also call it powerful, robust, and helpful. 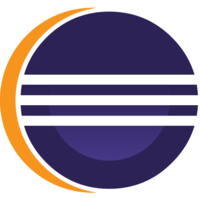 Eclipse "does it all," according to its fans. It's called easy to use, and the "best Java IDE." Users appreciate that it integrates with many tools. How much does Android Studio cost? What are some alternatives to IntelliJ IDEA, Android Studio, and Eclipse? 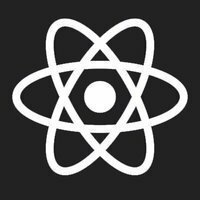 I've recently switched to using Expo for initializing and developing my React Native apps. Compared to React Native CLI, it's so much easier to get set up and going. Setting up and maintaining Android Studio, Android SDK, and virtual devices used to be such a headache. Thanks to Expo, I can now test my apps directly on my Android phone, just by installing the Expo app. 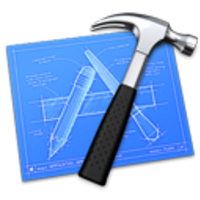 I still use Xcode Simulator for iOS testing, since I don't have an iPhone, but that's easy anyway. The big win for me with Expo is ease of Android testing.